Grosgrain bows are the prefect accessory for casual wear and occasions. Love bows? 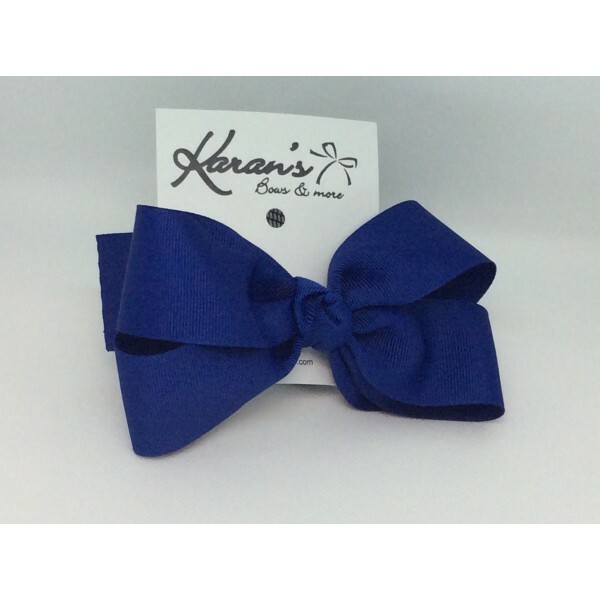 Add a bow holder to your order! Bows are a fun way to express yourself and can be a great accessory for the right outfit. If you are not sure what size you need, just send us an email or give us a call & we will be happy to assist you. You can also click here to use or Feedback form on our contact page.